Searching for keywords is a fundamental part of Web positioning, the Google Keyword Planner, formerly known as Google AdWords, is the main tool used for this purpose today, but we want to show you some free alternatives to Google AdWords, these are an indispensable tool to develop an online marketing strategy and SEO. If you do not include the keywords or phrases on your website that people are more interested in and look for when they want to find what you offer, you probably will not be able to generate a lot of traffic to your website. To determine what keywords are, you can use tools available on the Web; these can offer you details about strategic processes to identify what your customers want, need, and are concerned about. Google’s tool is the most popular, but there are alternatives to it, with its new name, changed its operation a bit, offers less functionality and requires users to have an account and be registered to use it. 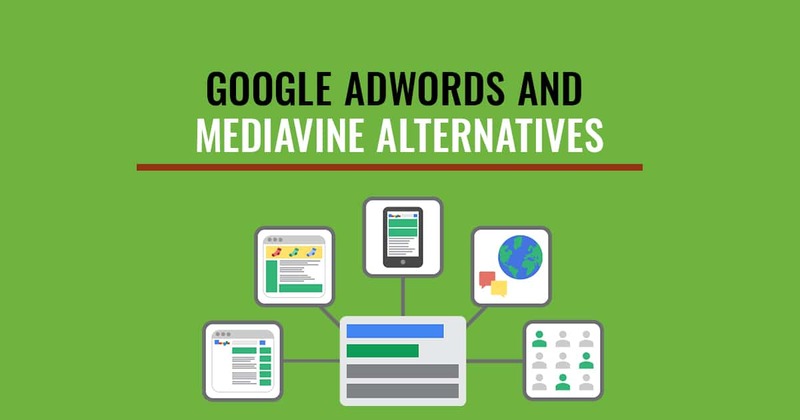 Some believe that this service may stop working, so you need to be prepared, with these free alternatives to Google AdWords. This tool allows you to simplify your keyword search; the unique interface displays keyword suggestions in a word cloud, the color and size will depend on the search volume, relevance, popularity or in AdWords competition. With this, you can also analyze the trends of on-site content; gather trends with the content of high ranking sites or pages that are a trend. With this tool, you also receive very good information from your competitors, both for organic and paid searches. The results include a detailed report. In its free version, it allows 10 keywords per day, with 100 results per report and database from 36 countries. 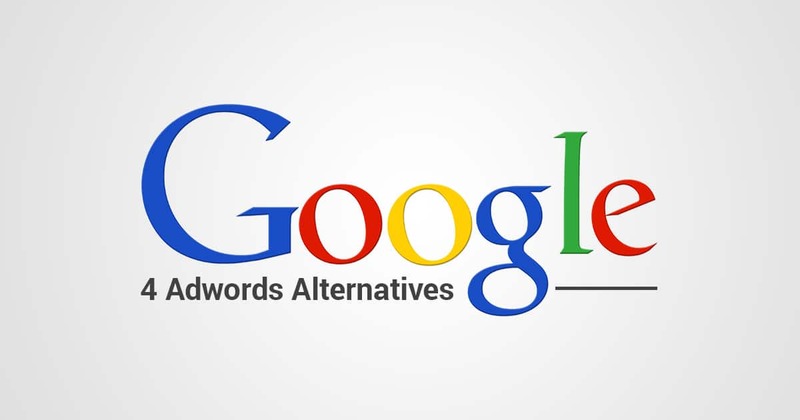 This is a free alternative to Google AdWords. It is very easy to use; you must write a term in the box, choose a language, the region, and a search filter. Then Übersuggest gives you some suggestions, either from a regular search or vertical searches such as purchases, news or videos. This tool takes your base term, adds a letter or a digit at the beginning of it, and a suggestion comes up. You can click on each word to get more suggestions based on that term, that’s the key to make multiple queries, add each keyword to your basket by clicking on the + symbol on the left of the screen, and you can add all the words clicking on the big gray button. This is a free tool from Google that allows you to see and analyze different trends on the Web. You can see information from past years to real-time, segmented by regions. You can see information from Spain, United States, Germany or Argentina. It is very interactive, with maps, charts, lists, and statistics, among others. You can use search operators to filter the types of results that are displayed in Search Trends, and thus search for your keywords. This tool generates more than 750 suggestions per keyword; it is reliable 99.99% of the time. KeywordTool.io will help you discover thousands of longtail words related to the theme you specify by automatically generating Google suggestions. You can find the keywords that people write in the Google search box; this is one of the sources of information about the Google Keyword Planner. This tool searches 192 Google domains and 83 different languages.